Wondering When Can I Play? Next thing on the Airball Field is…. Weather you are new to airball or a seasoned player, we have an option for you. Drop in and play pick up games with other walk-ons and teams. We combine both of our airball fields into one large field so players can enjoy the extremely oversize field in some 10v10 action. 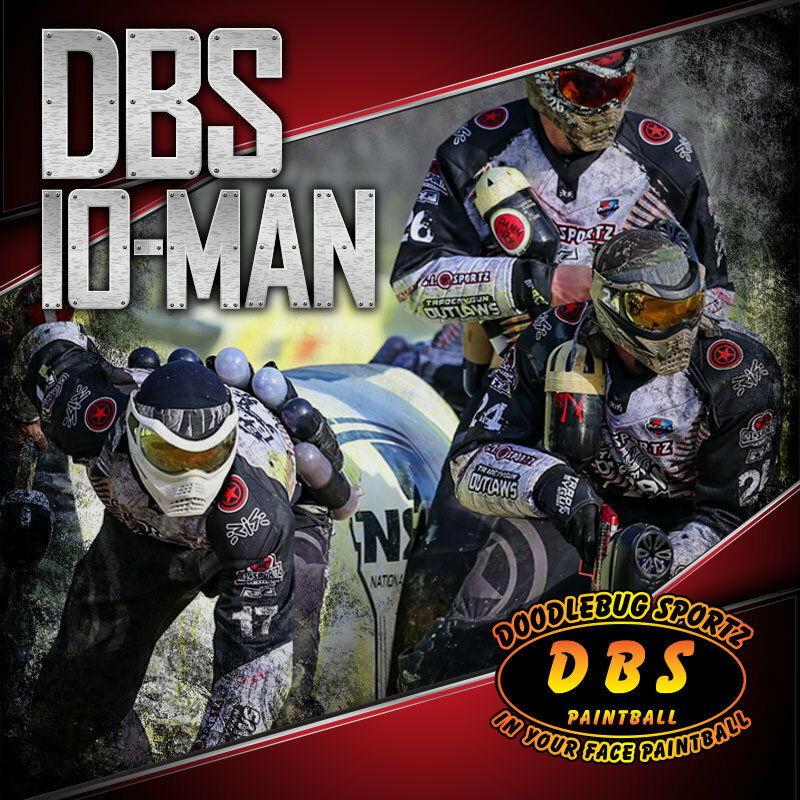 The Seattle Ninjas run the premiere paintball tournaments series in the NW at our facilities.